Paul Stolper Gallery in London recently announced a must-have release for all the Damien Hirst fans and collectors out there. Today, they released his Schizophrenogenesis book together with Other Criteria, available in both regular and limited edition. 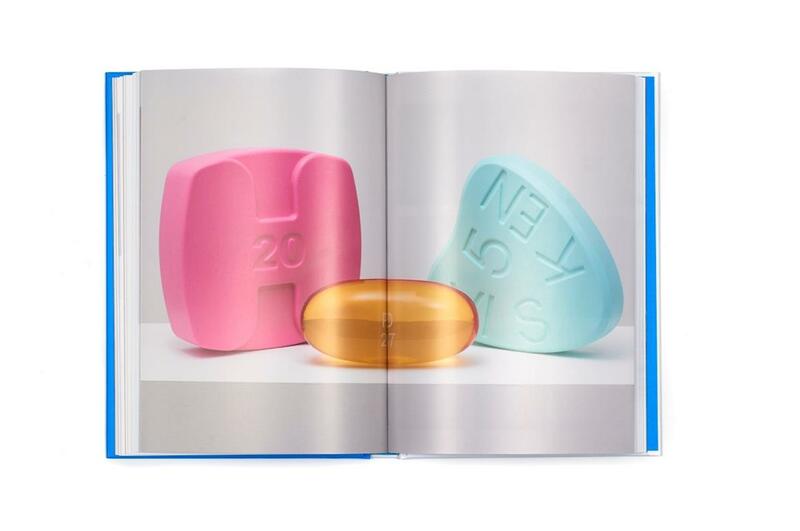 The book covers Hirst’s Schizophrenogenesis series which was shown with the gallery back in October of 2014. 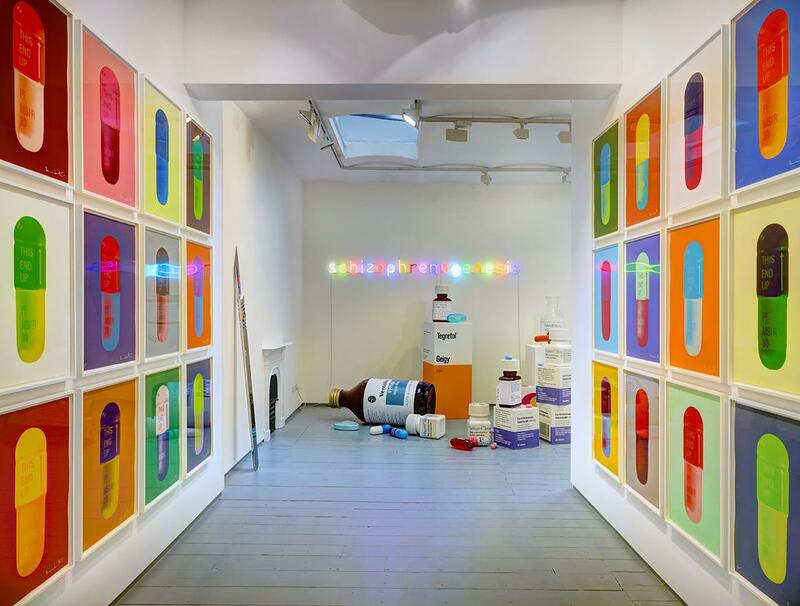 With this body of work, the British artist examines our faith in science and the pharmaceutical industry through a series of sculptures and prints based on the minimal aesthetic of the medicinal pill. 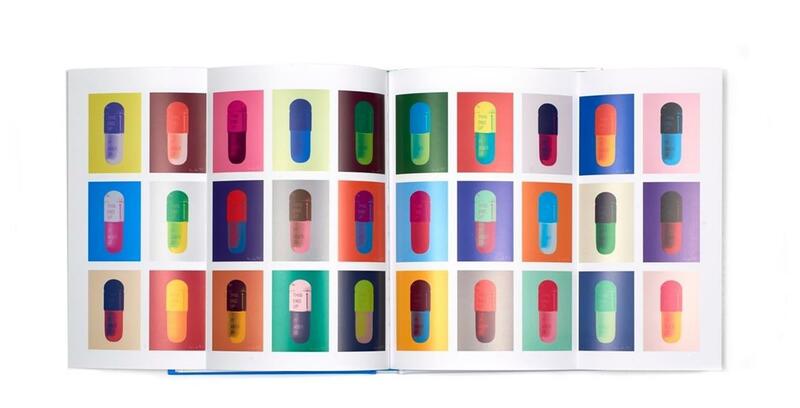 The publication will include all of the works from the series including The Cure: 30 silkscreen prints, along with the corresponding sculptural works, reproductions of medicine bottles, pharmaceutical boxes, ampules and syringes at various scales. Also, a selection of works from the series will be on display at the gallery until the 11th of March. 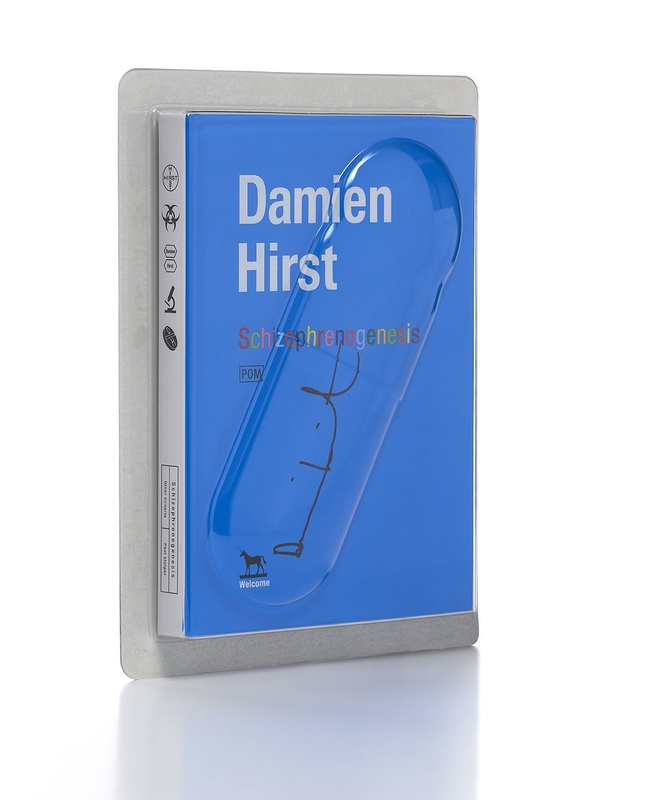 The limited edition will include a signed book, sealed in foil blister pack designed to match the aesthetic of the series. Measuring 29.5 x 22 x 4cm, this edition is limited to 400 copies and will come with an unsigned copy of the book. They will be available directly through the gallery. Categories: Contemporary Art, Publications, Releases. 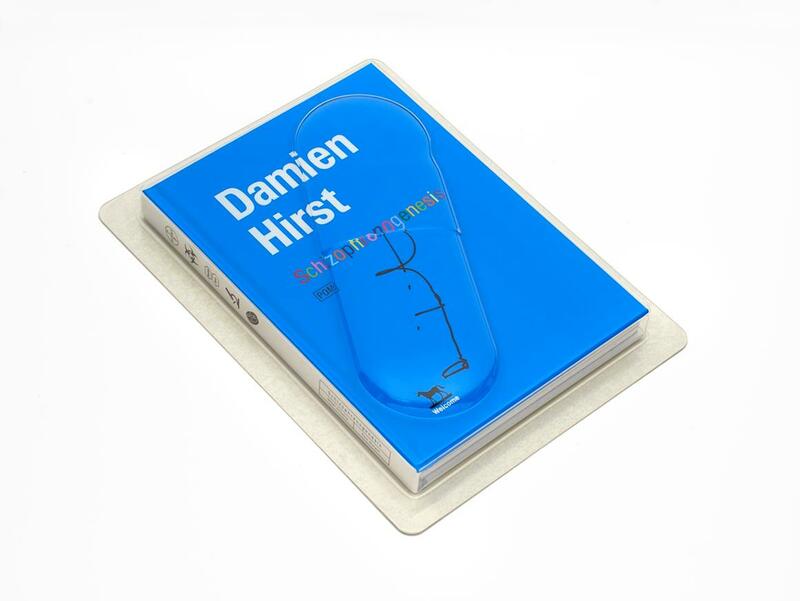 Tags: Book, Damien Hirst, Paul Stolper Gallery, Publications, Releases.